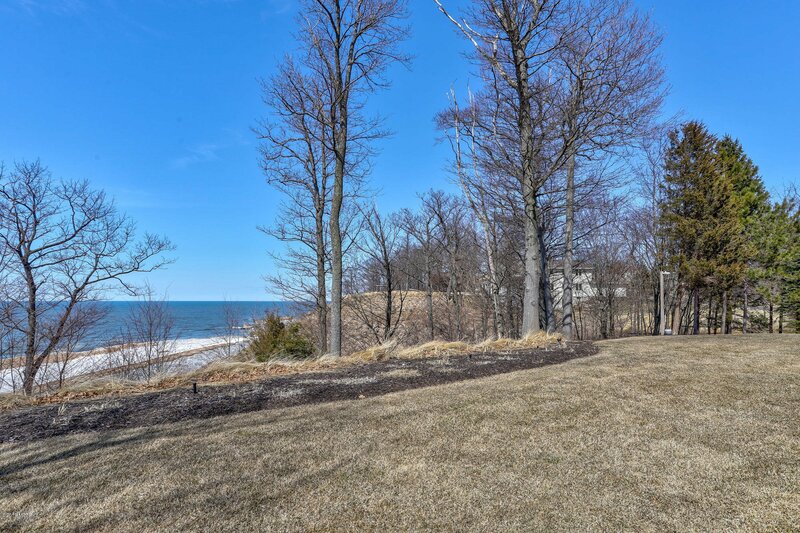 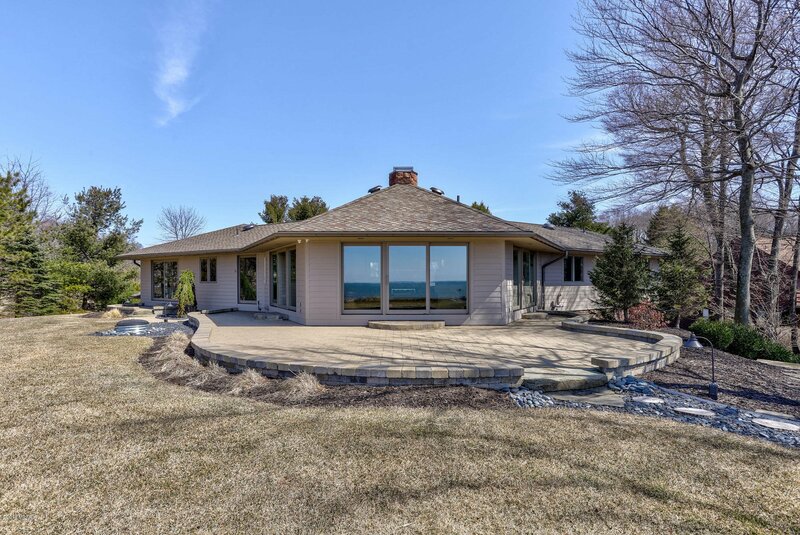 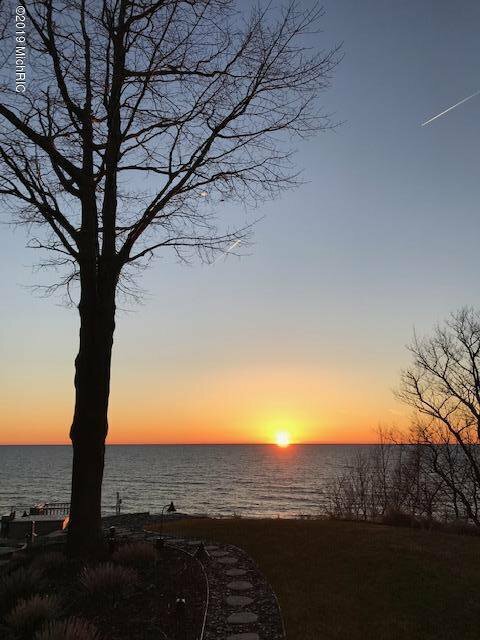 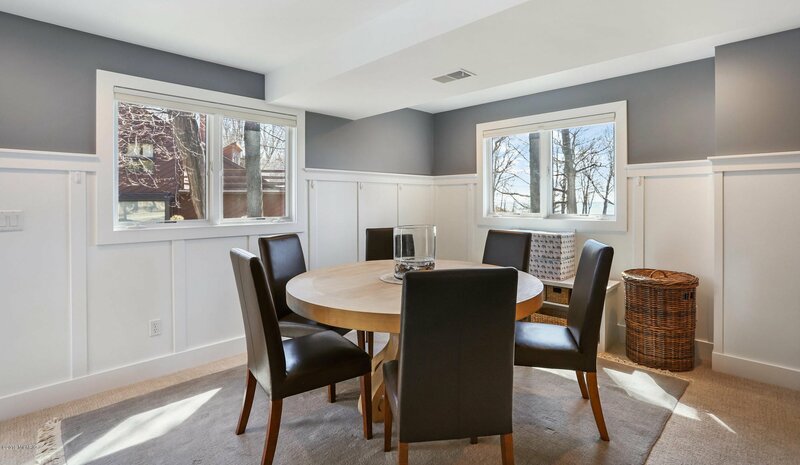 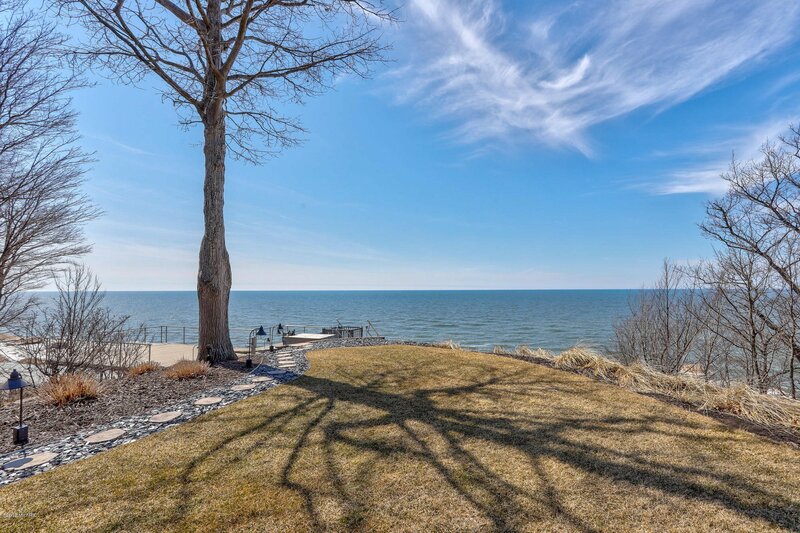 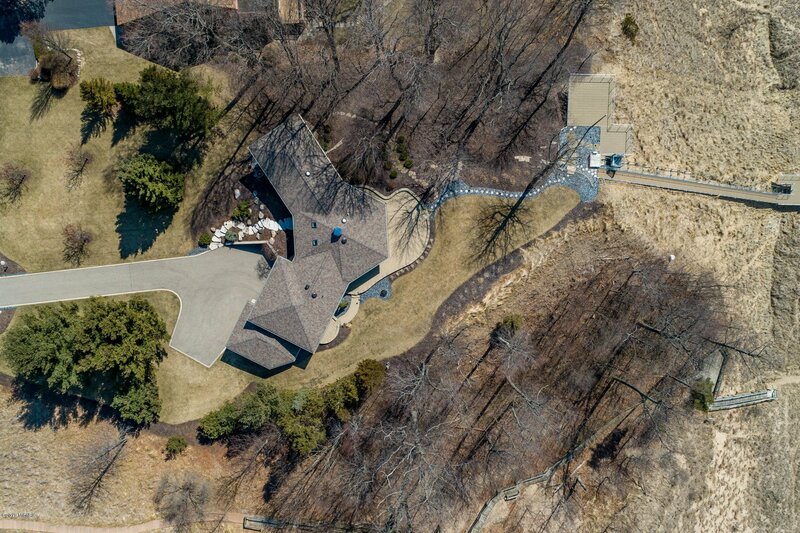 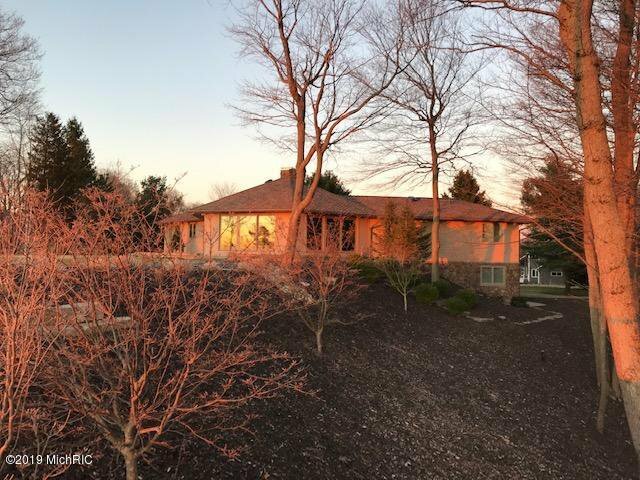 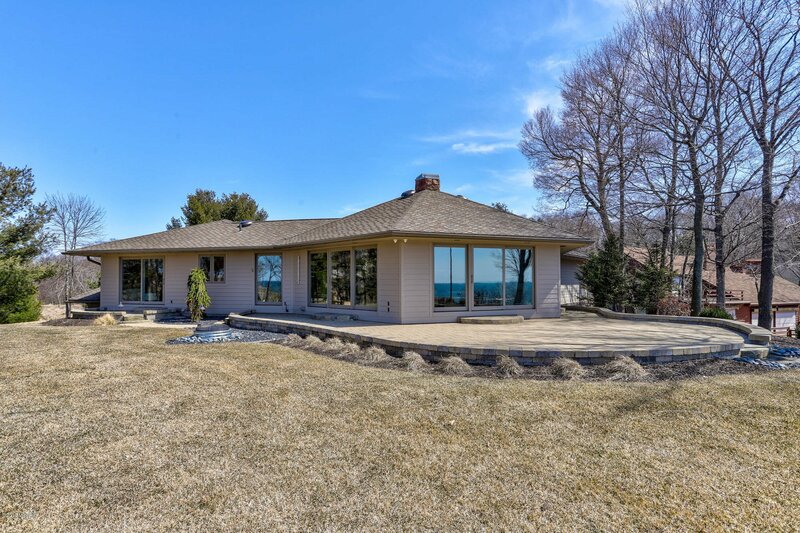 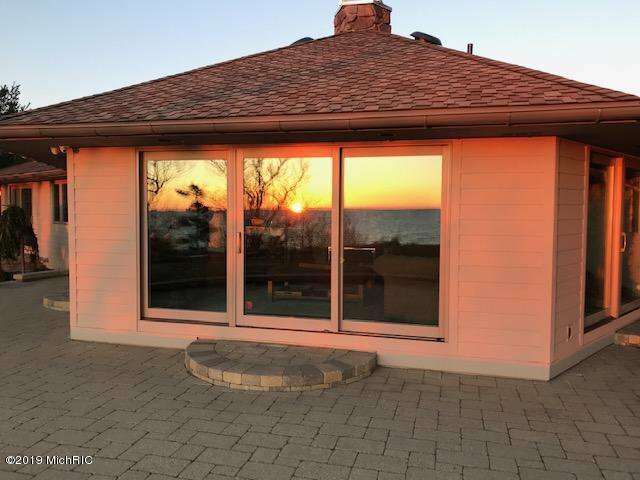 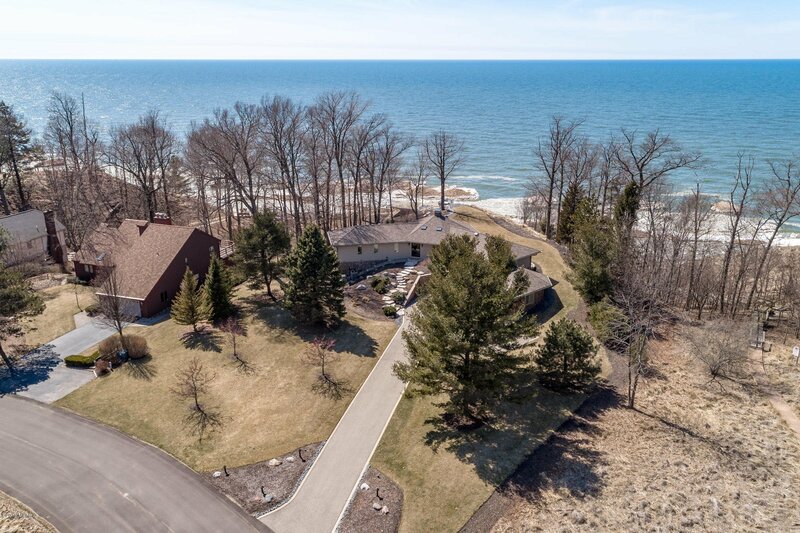 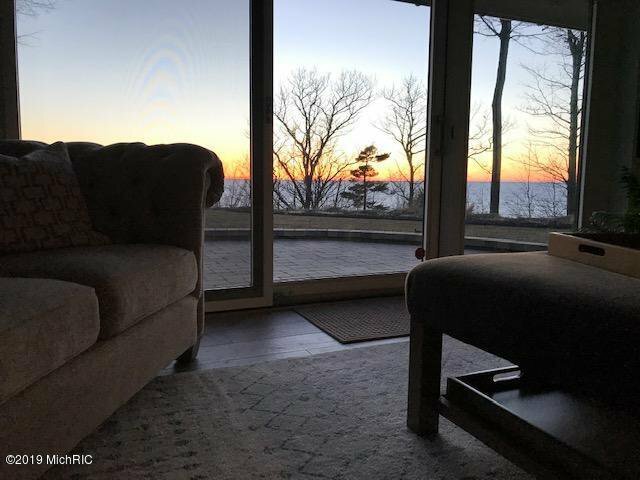 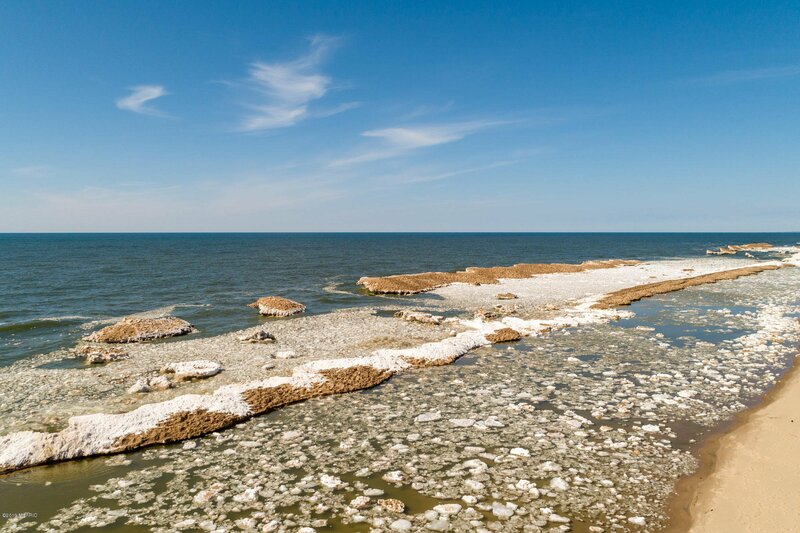 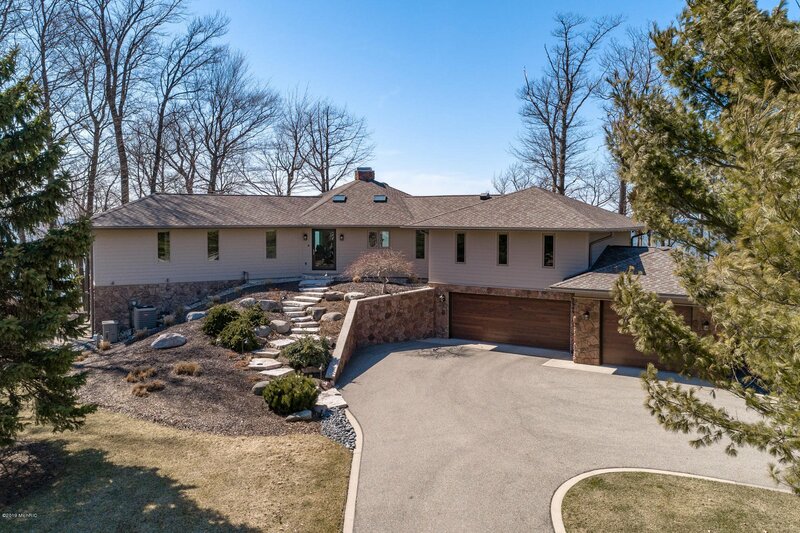 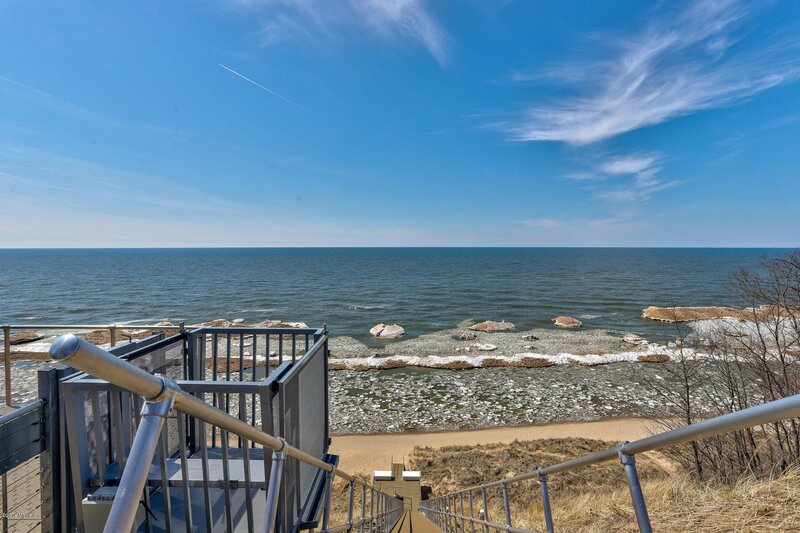 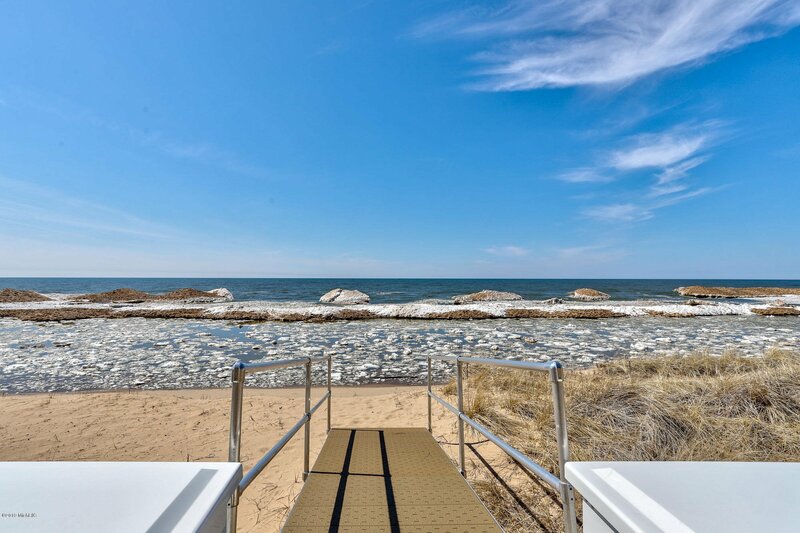 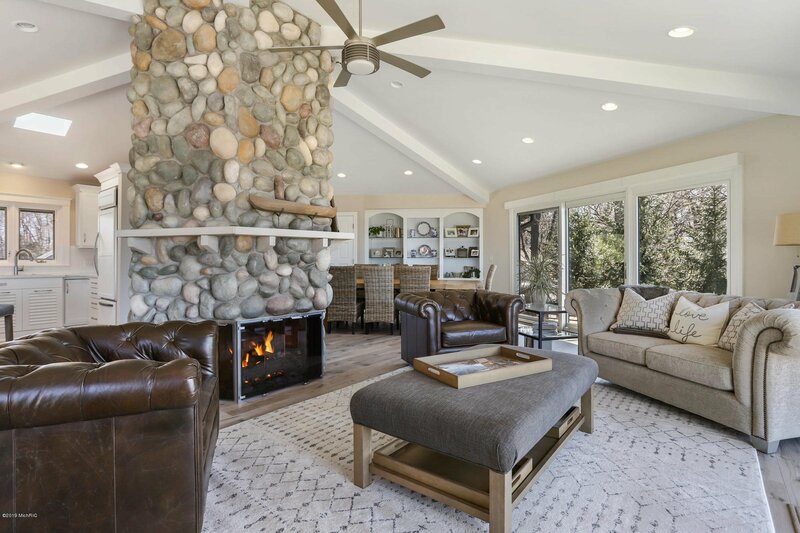 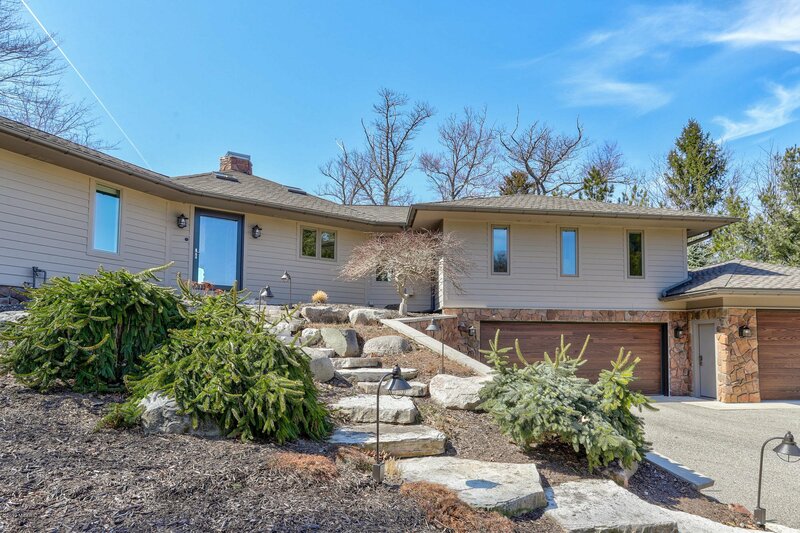 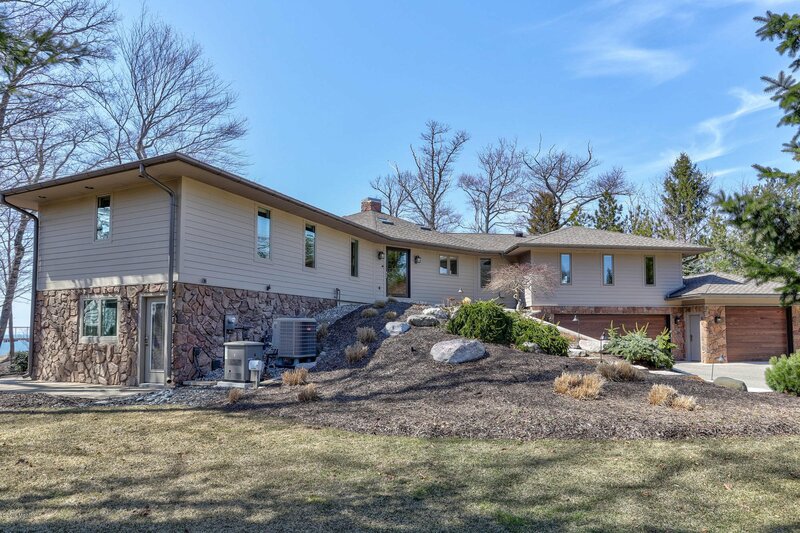 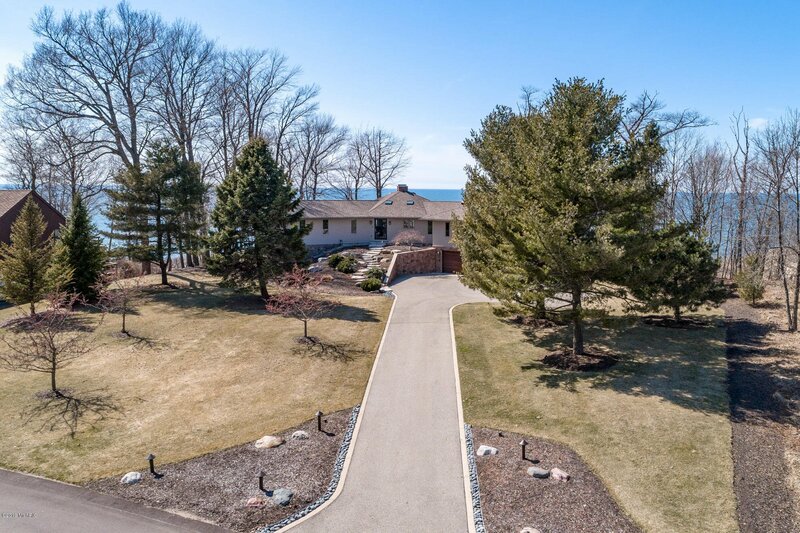 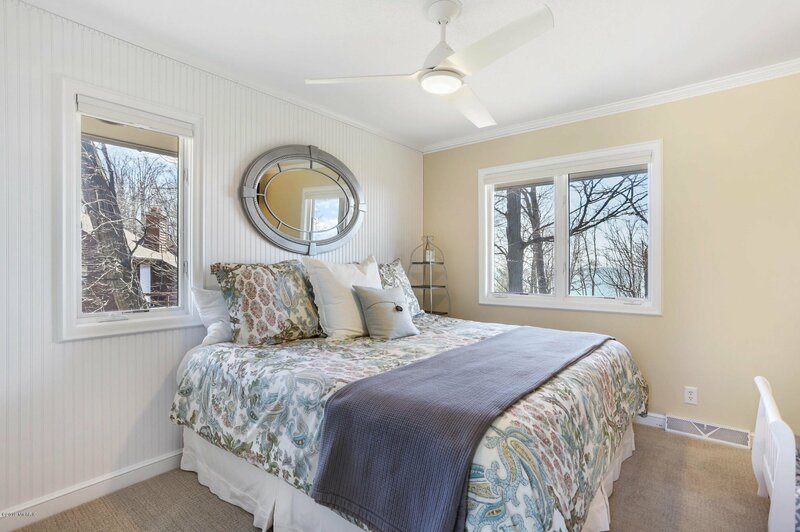 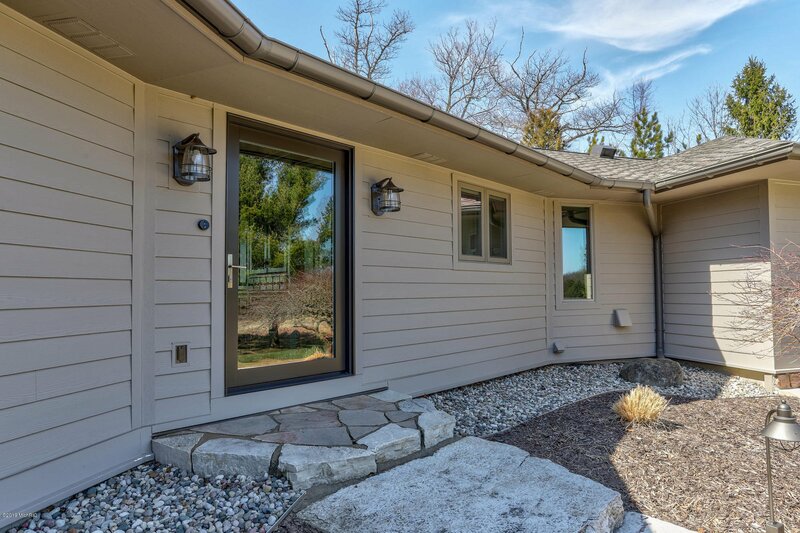 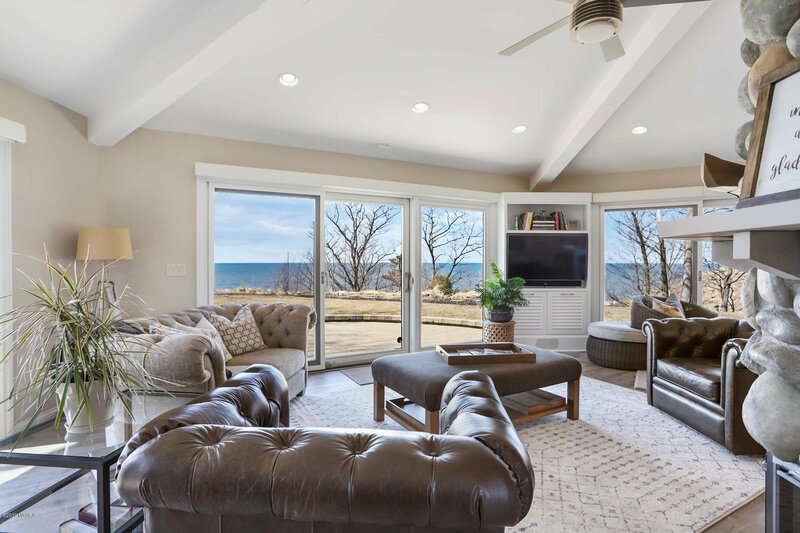 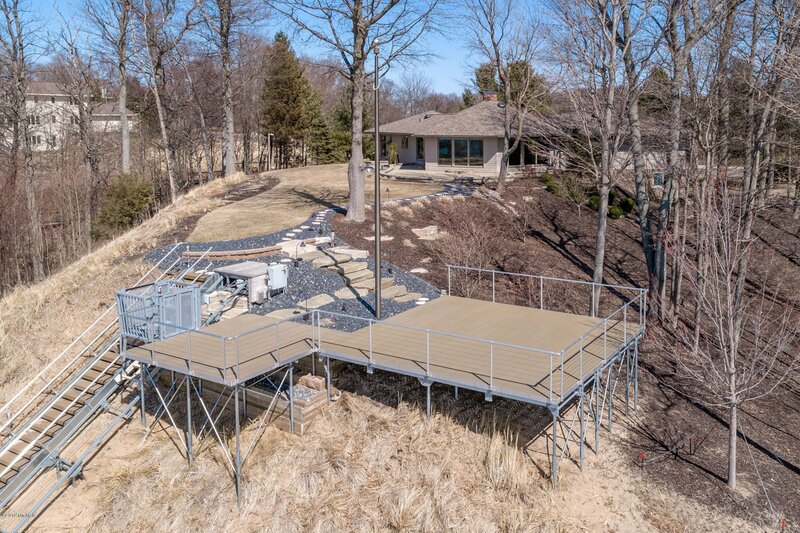 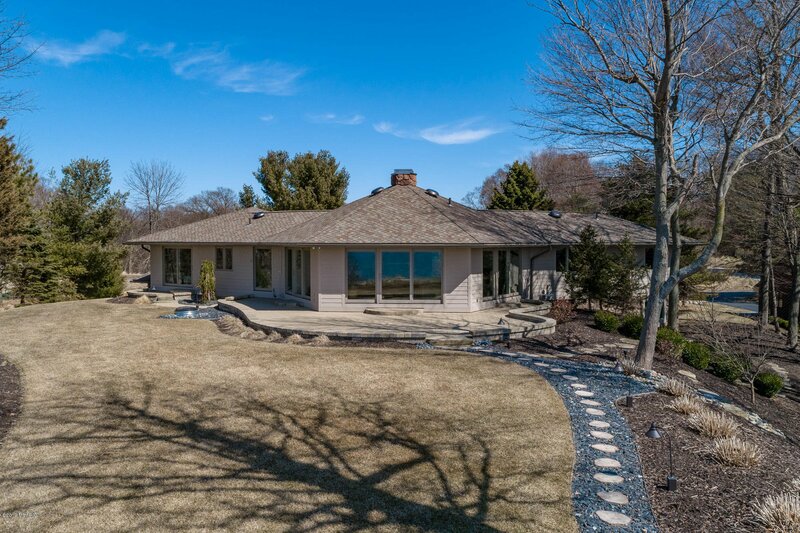 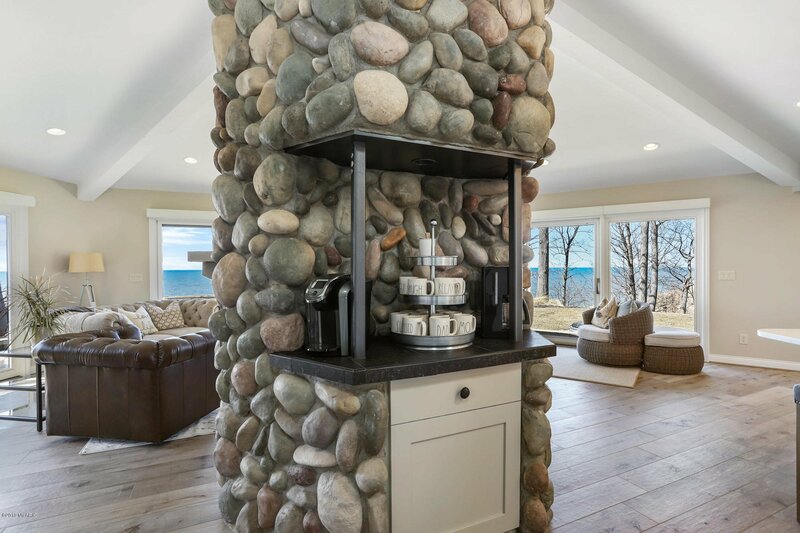 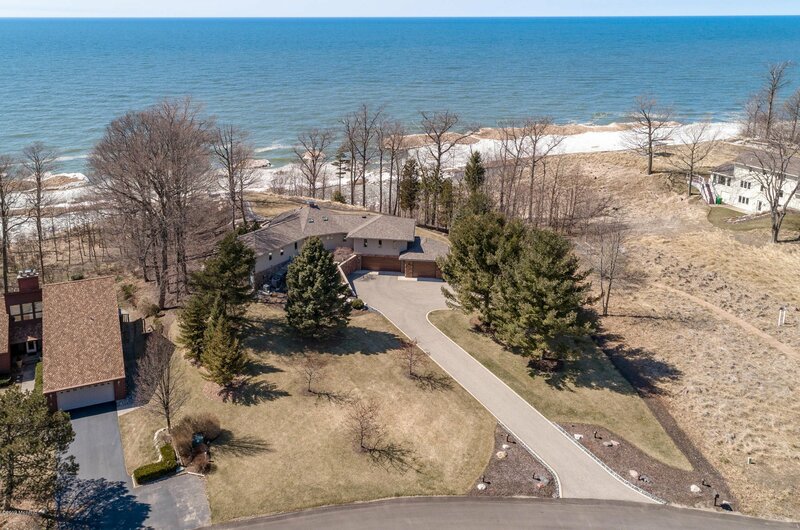 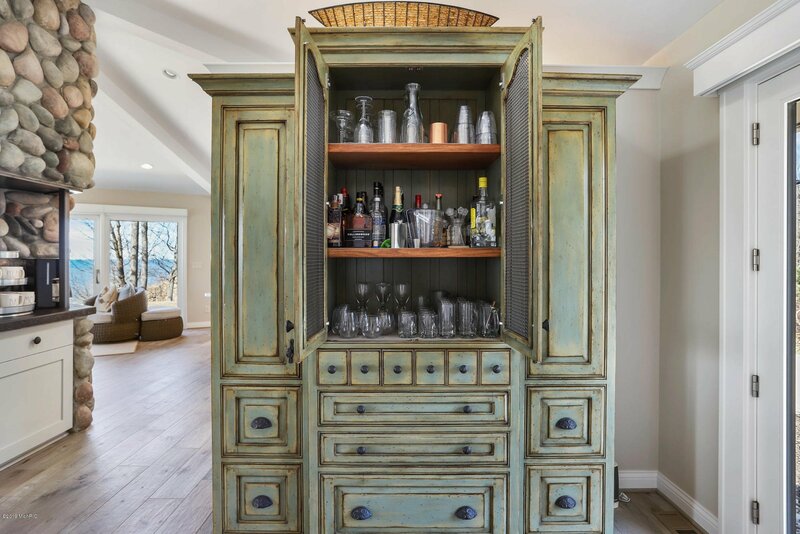 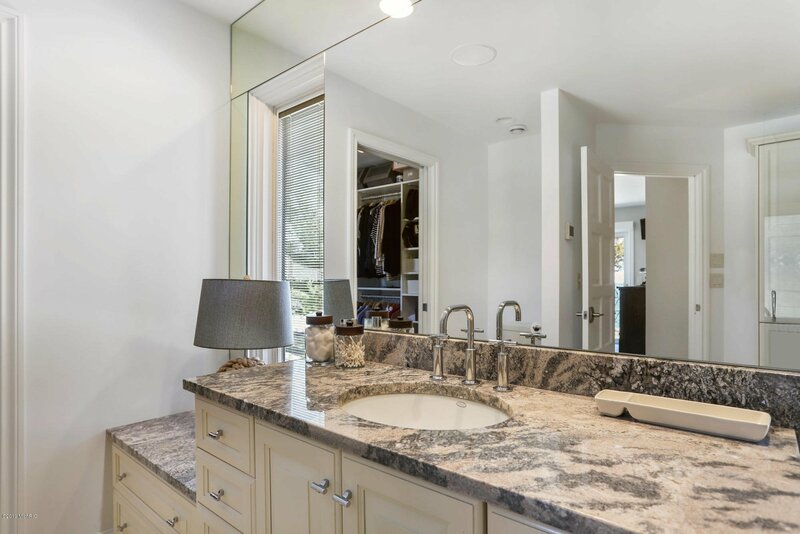 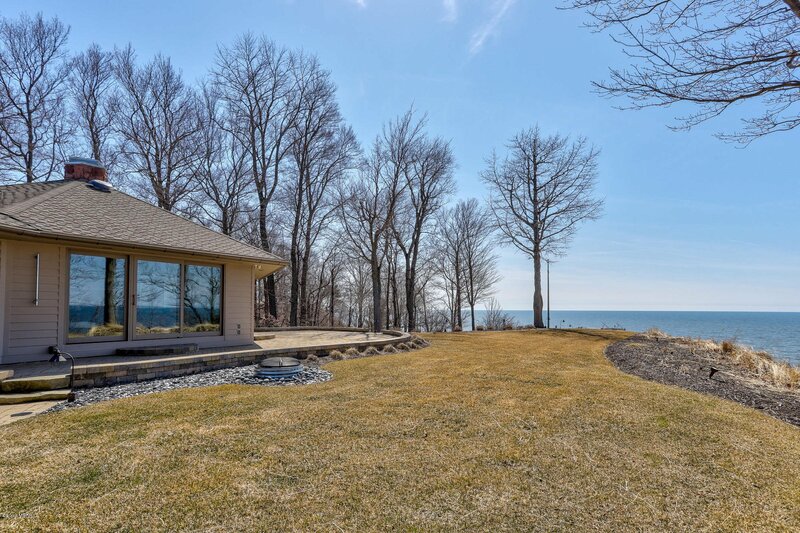 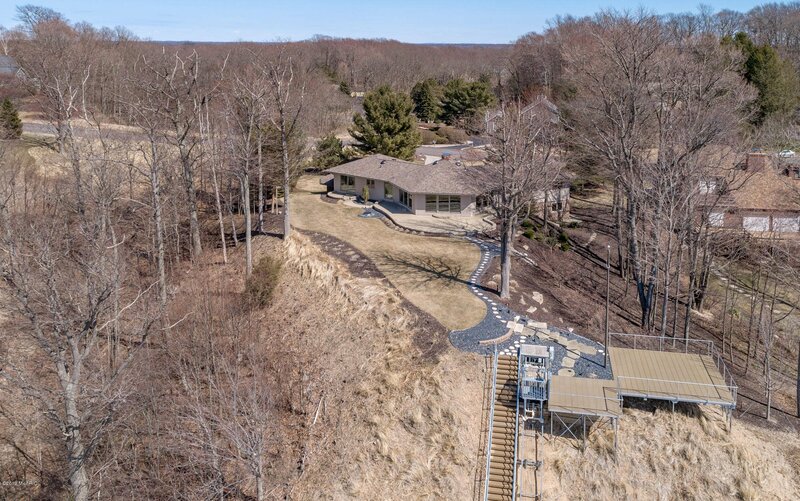 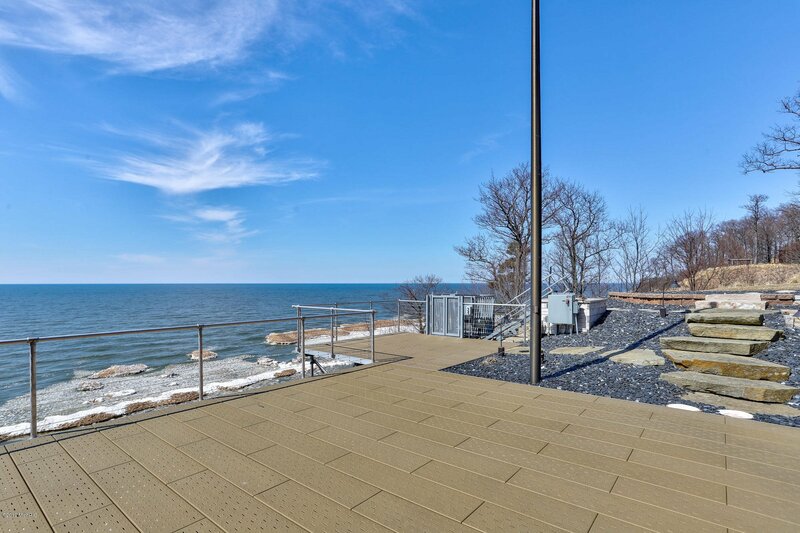 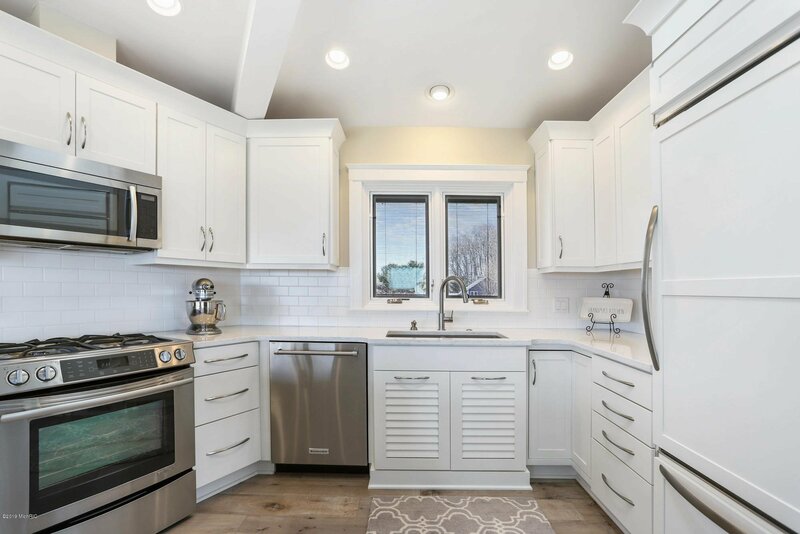 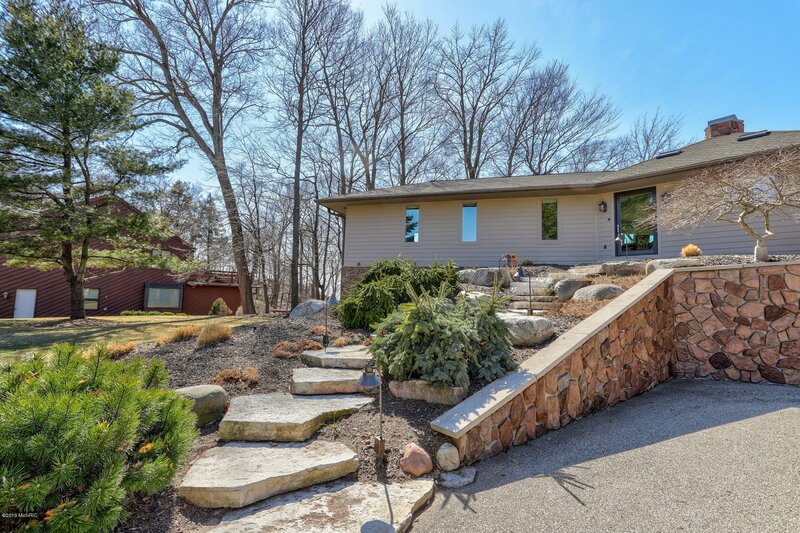 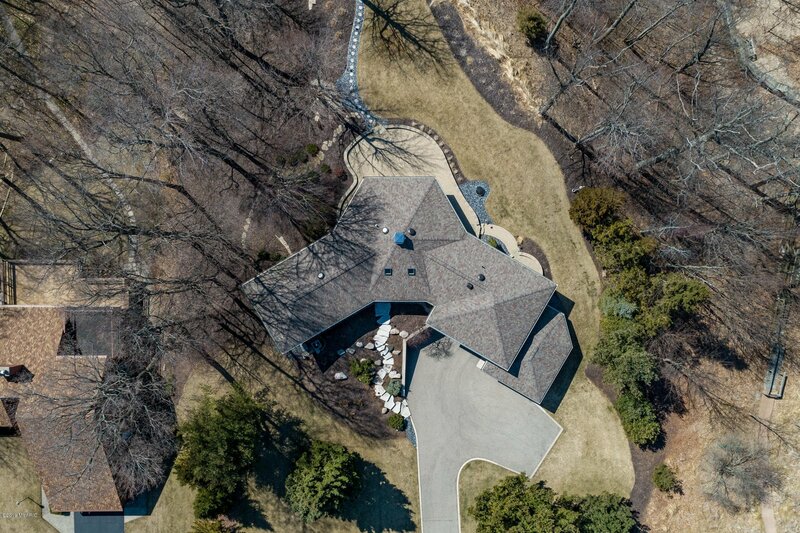 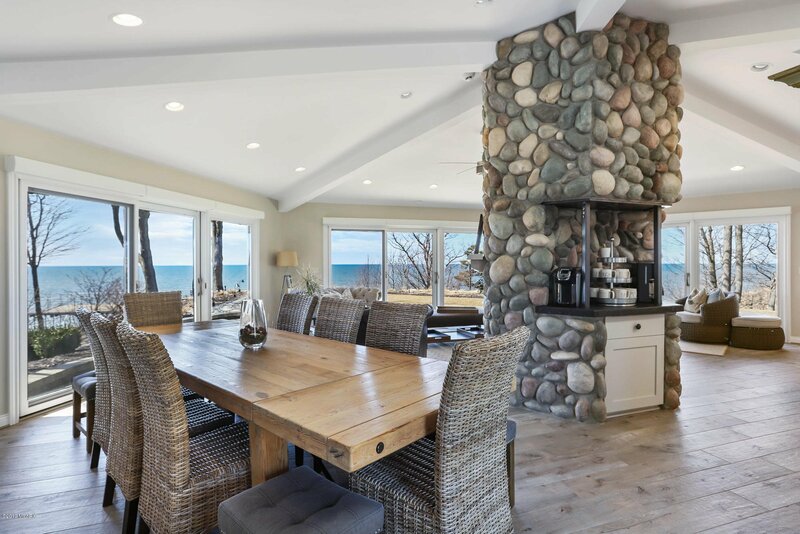 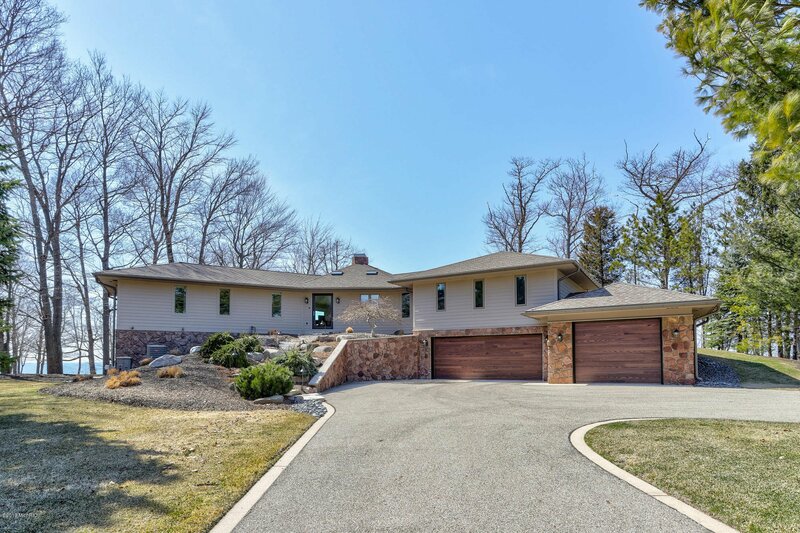 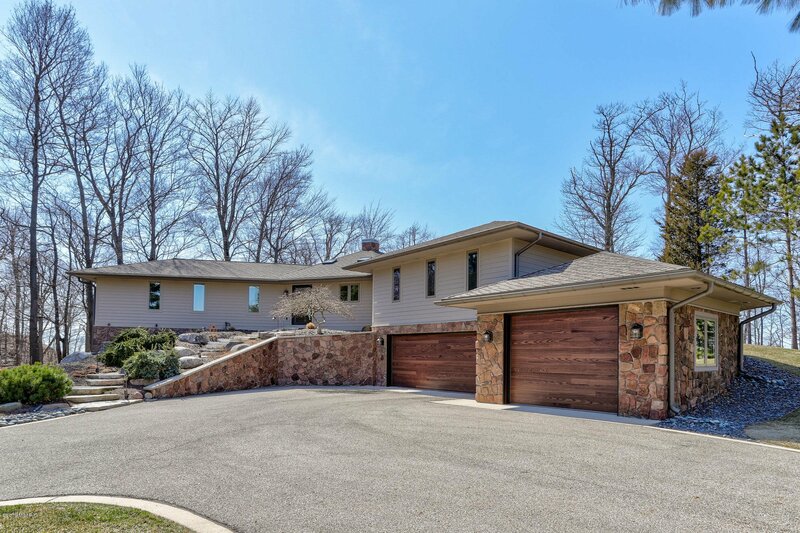 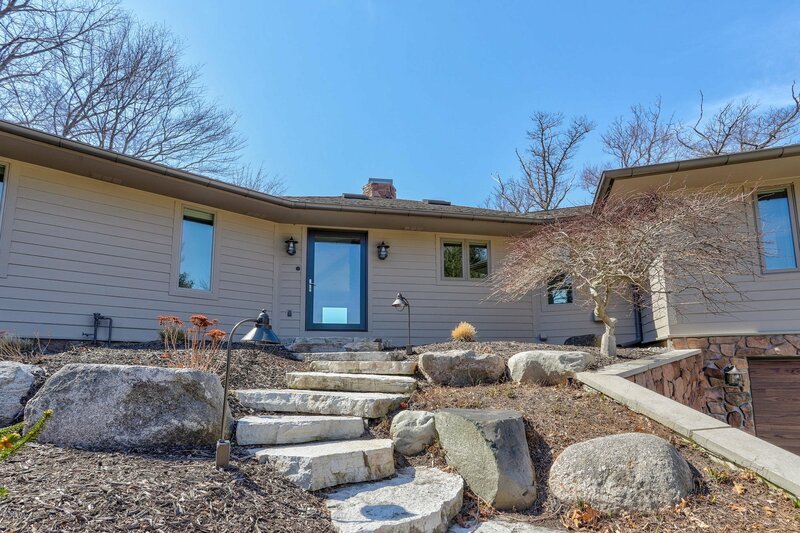 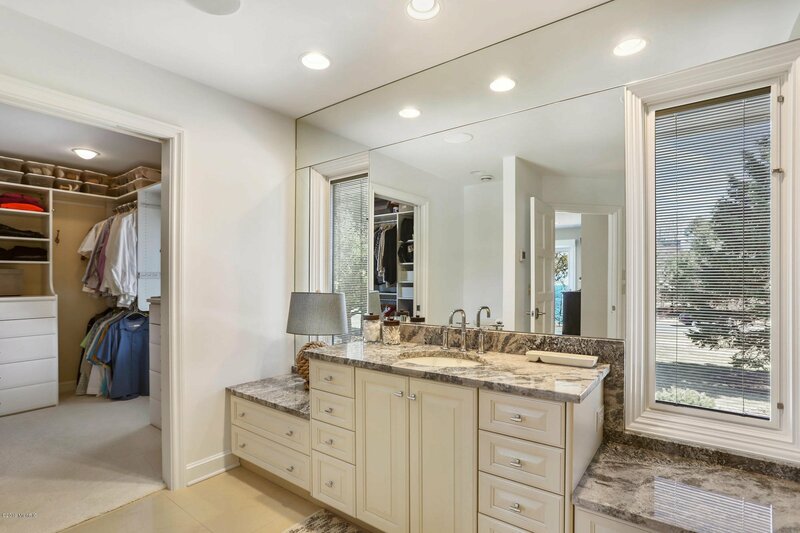 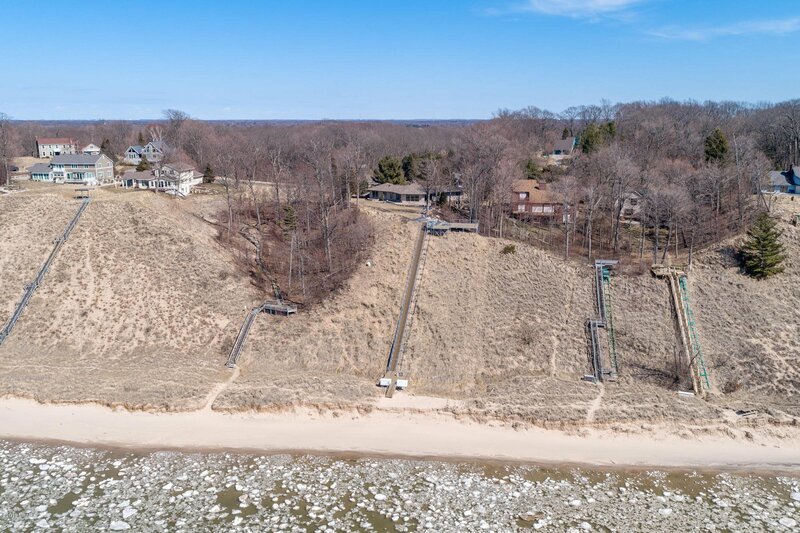 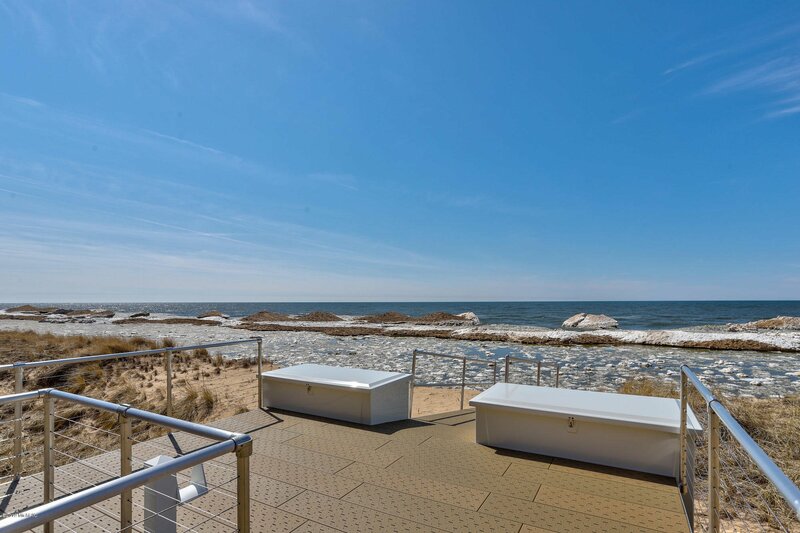 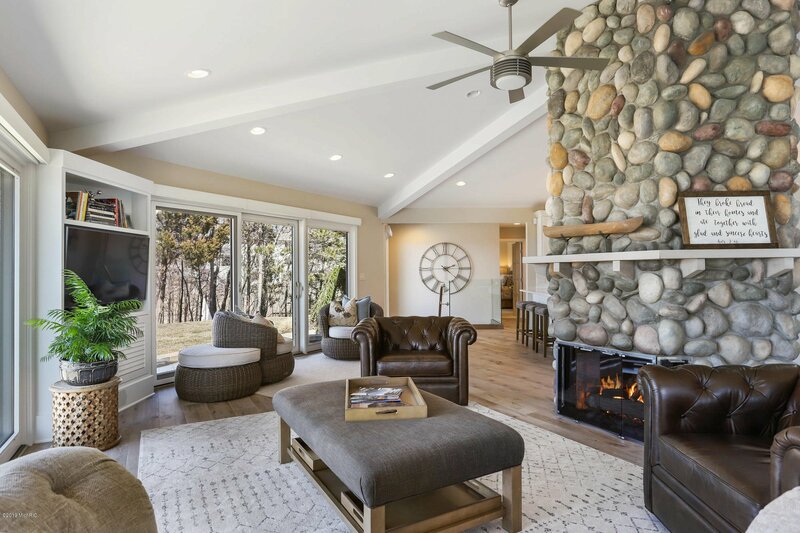 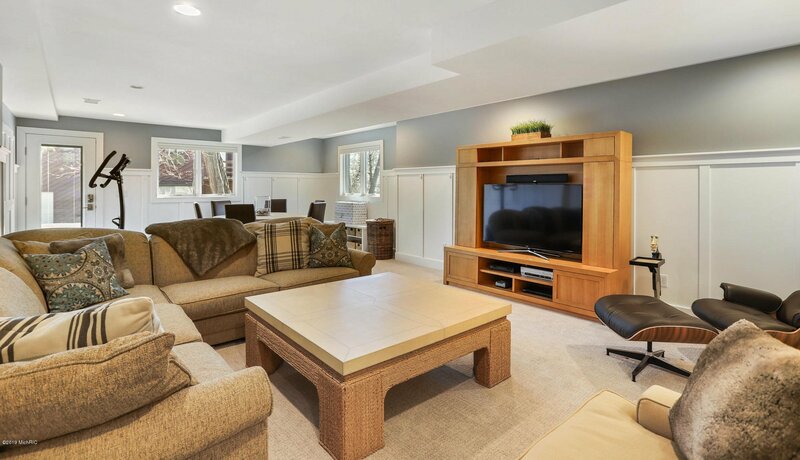 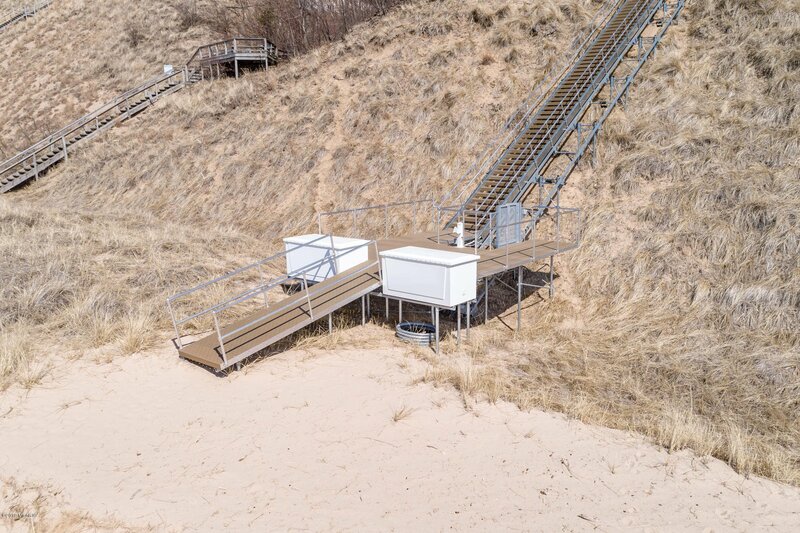 Private Gold Coast frontage and incredible Lake Michigan views from this completely renovated home that abuts 250' of association access and sits on a lot that provides maximum privacy, just minutes from marinas and Holland's downtown. 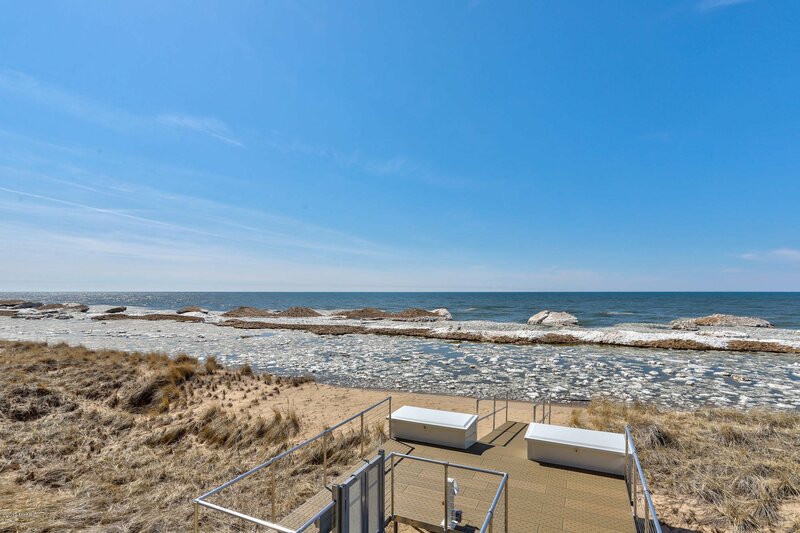 Defined by luxury and ultimate livability, one will never miss the chance to take in Lake Michigan's splendor from the main level, built to bring the outside in. 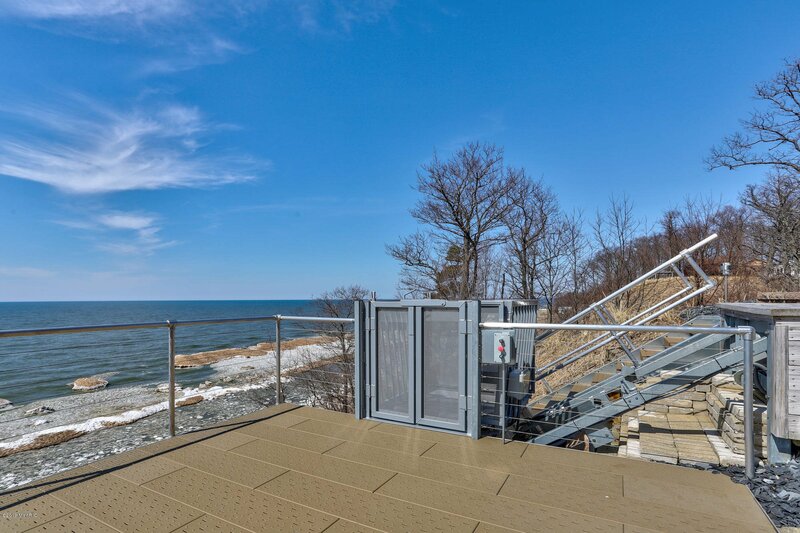 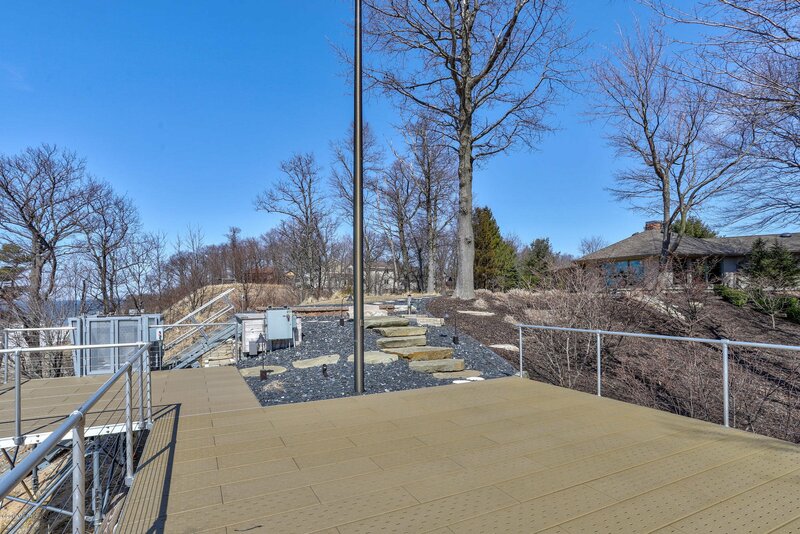 Decking with galvanized panels and Rhino-Liner coating overlooking the lake is a perfect place to take in an evening sunset, and the new tram to the beach makes for easy access to the wide sandy shoreline. 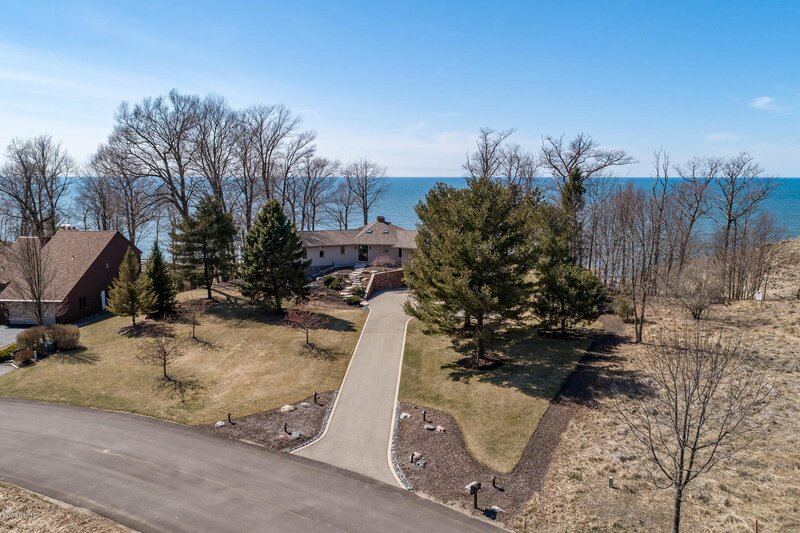 Beautiful lakeside lawn is begging for a game of croquet, while the brick paver patio makes for easy dinners in the cool Lake Michigan breeze. 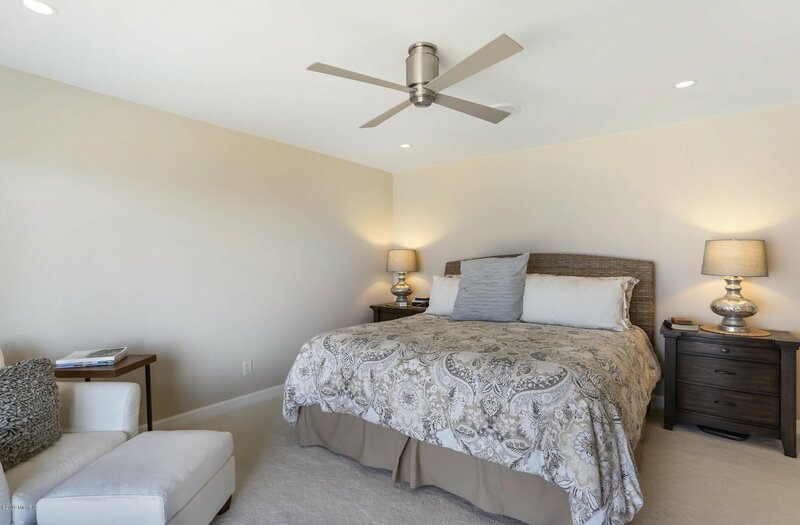 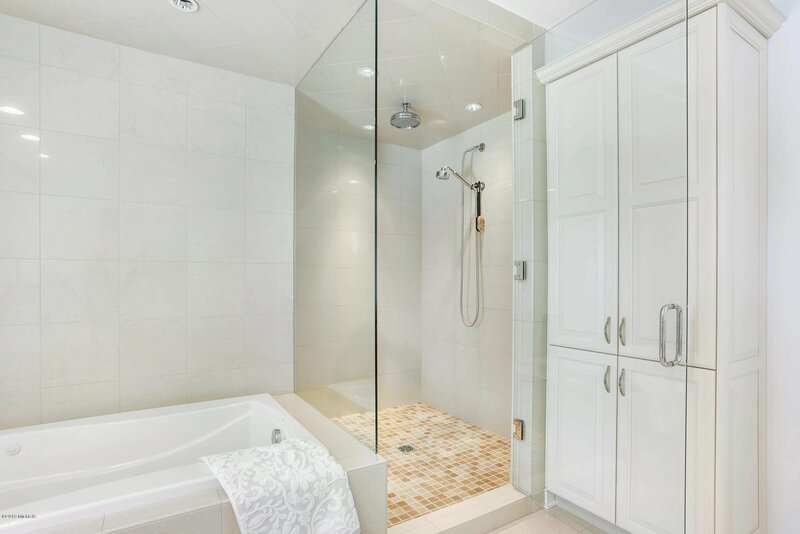 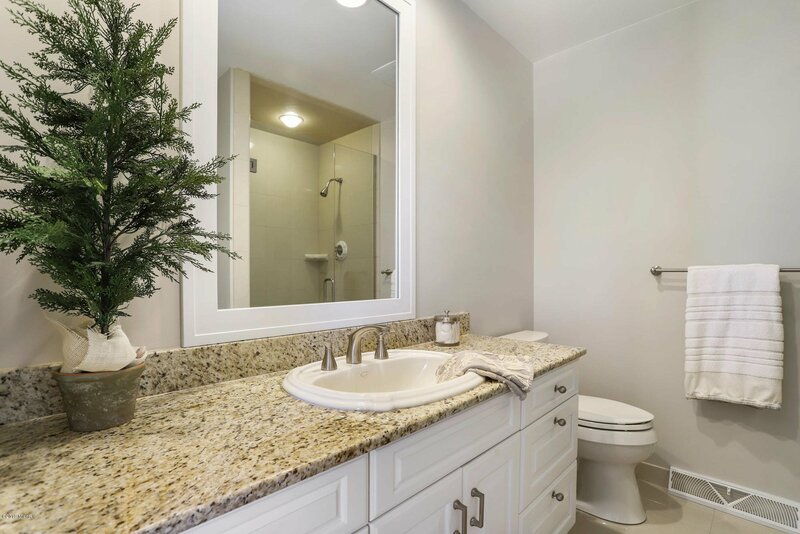 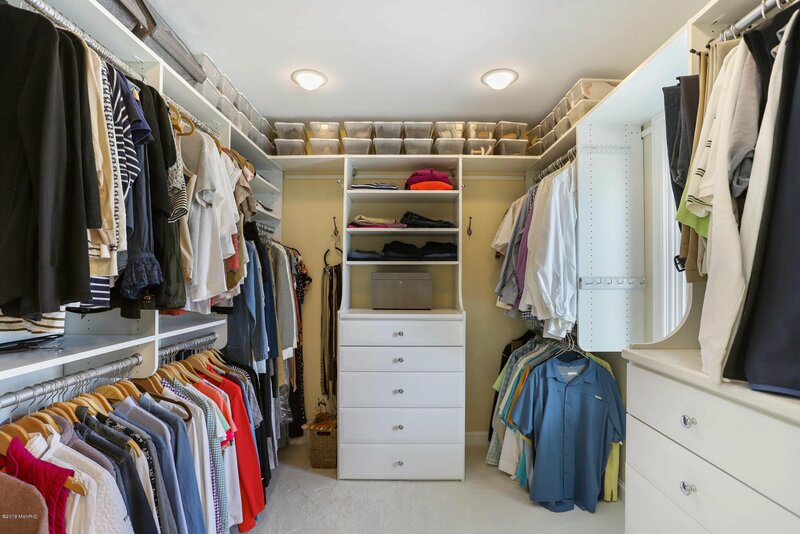 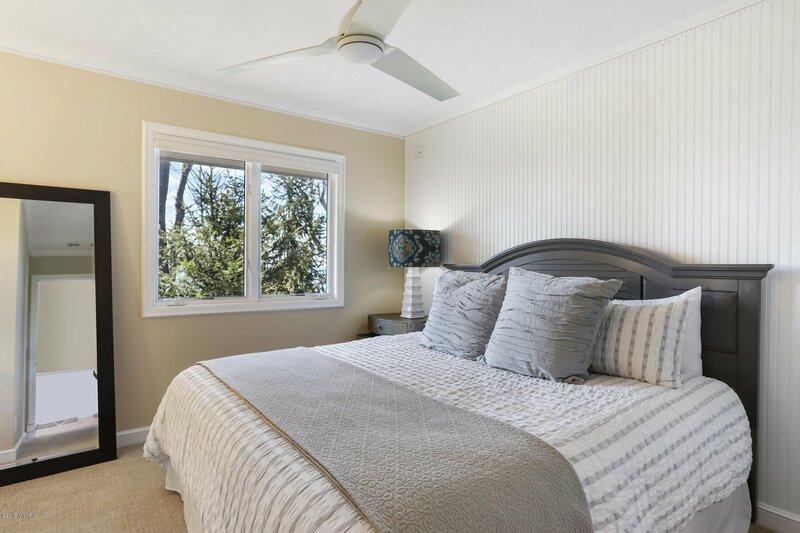 Inside you will find a luxurious master suite. 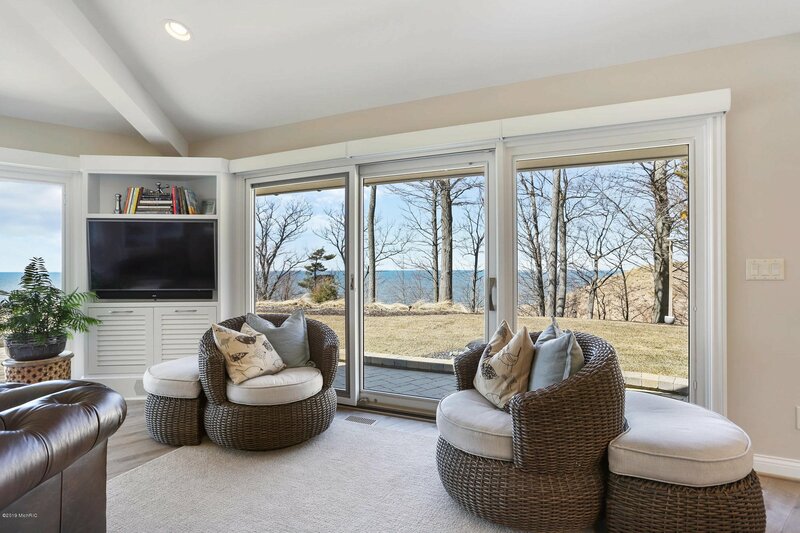 2 more bedrooms and a living room with 200 degree views of the water. 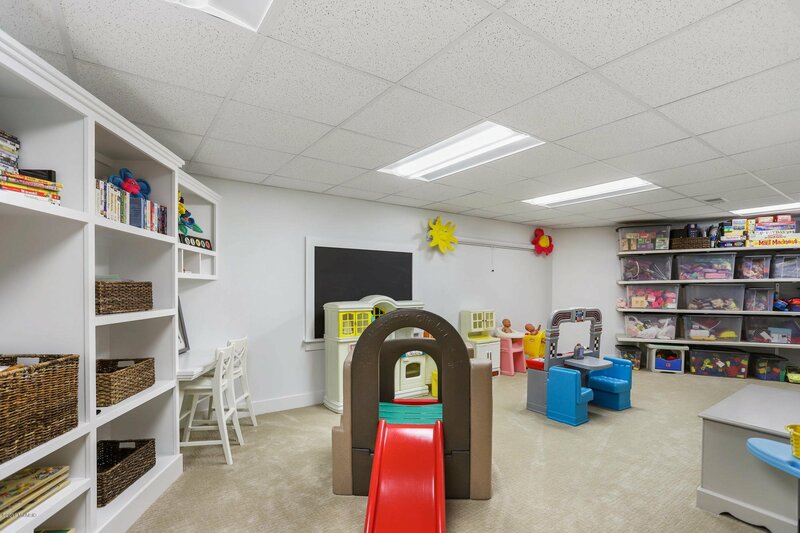 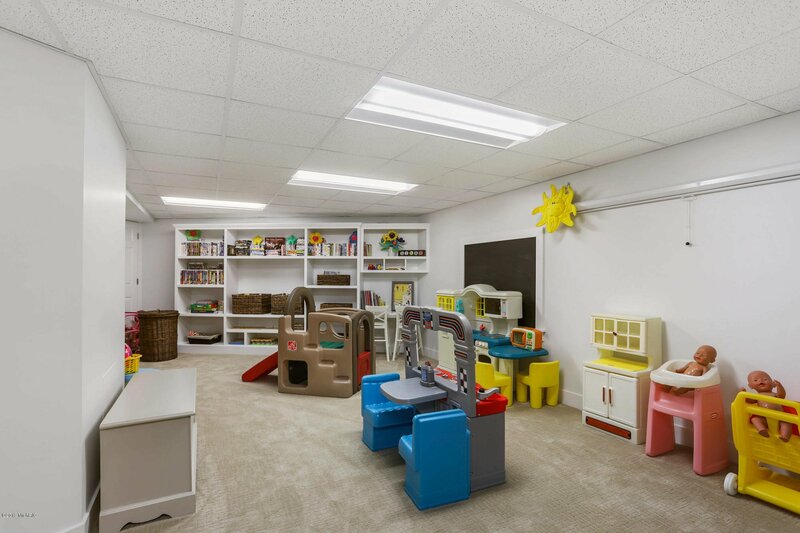 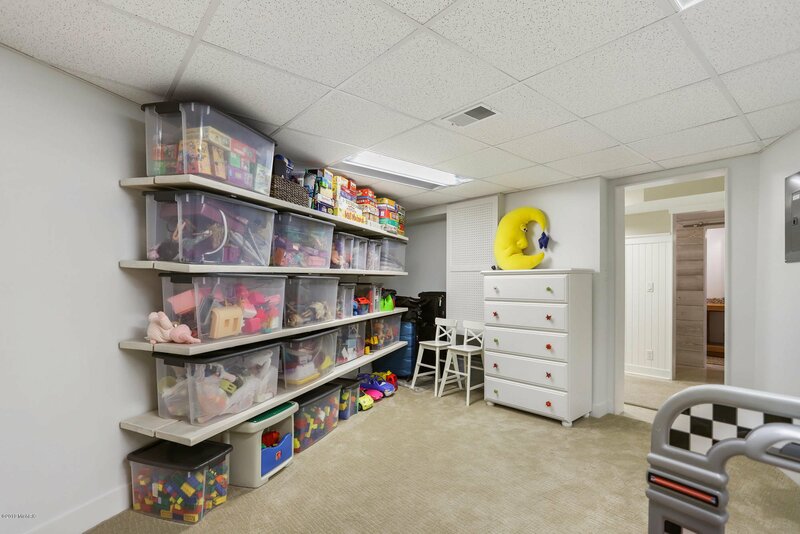 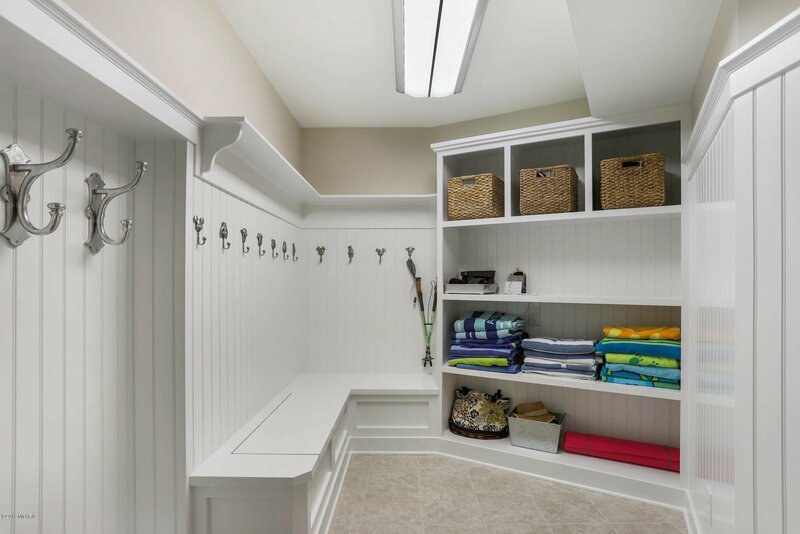 Lower level includes a spa-like bathroom, family/rec room, and a play room that could be a perfect bunk room. 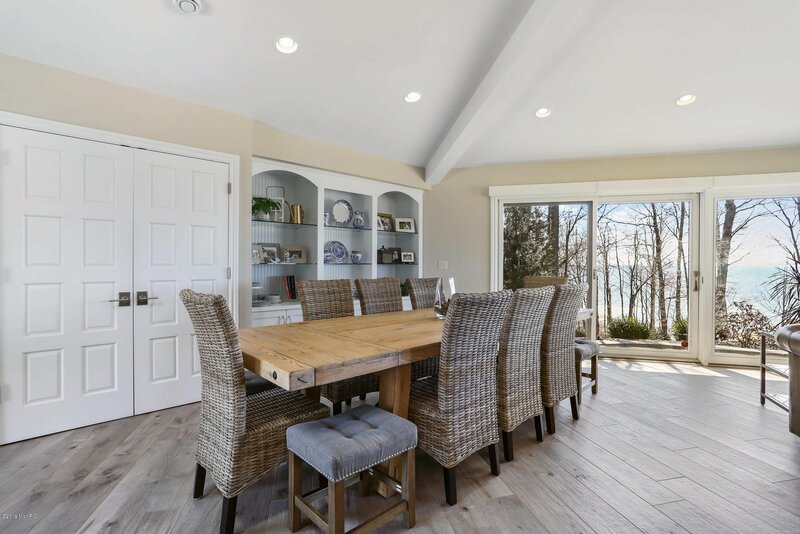 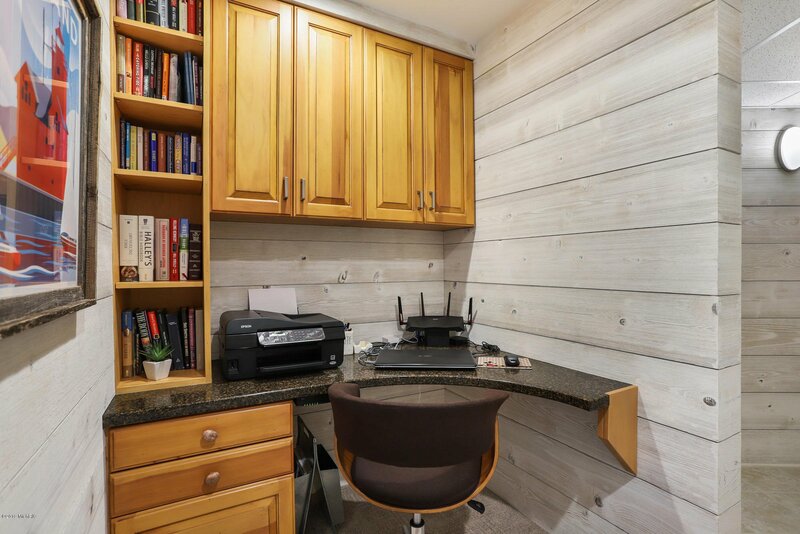 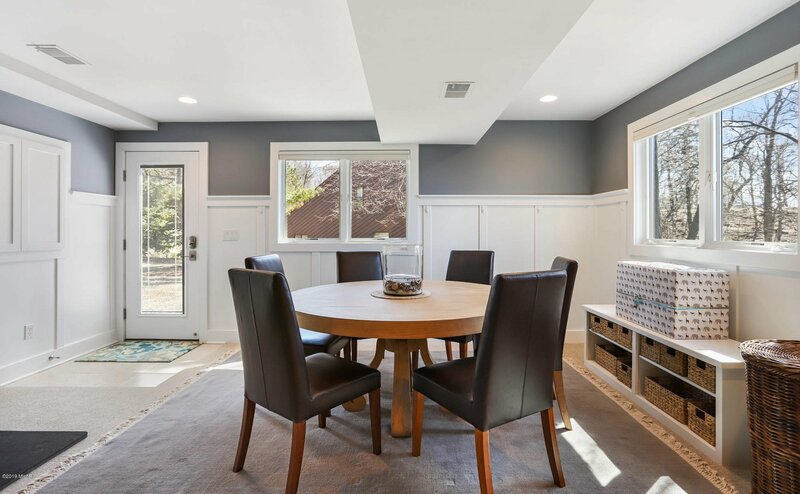 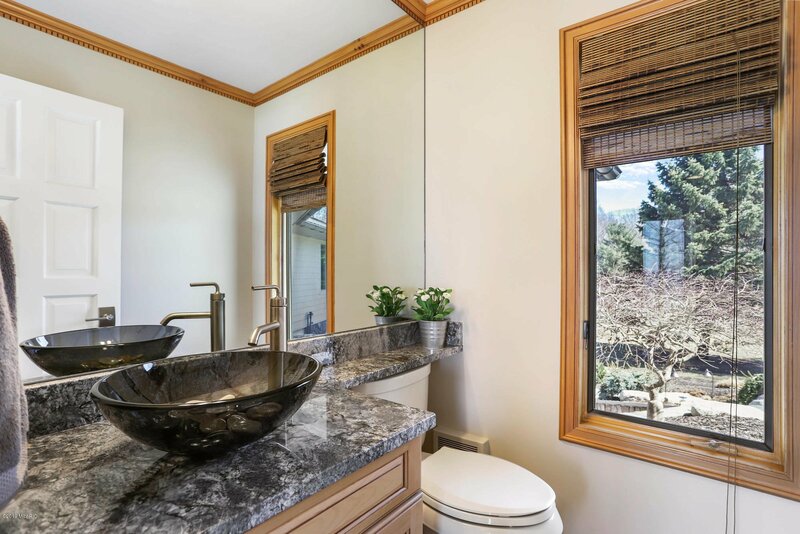 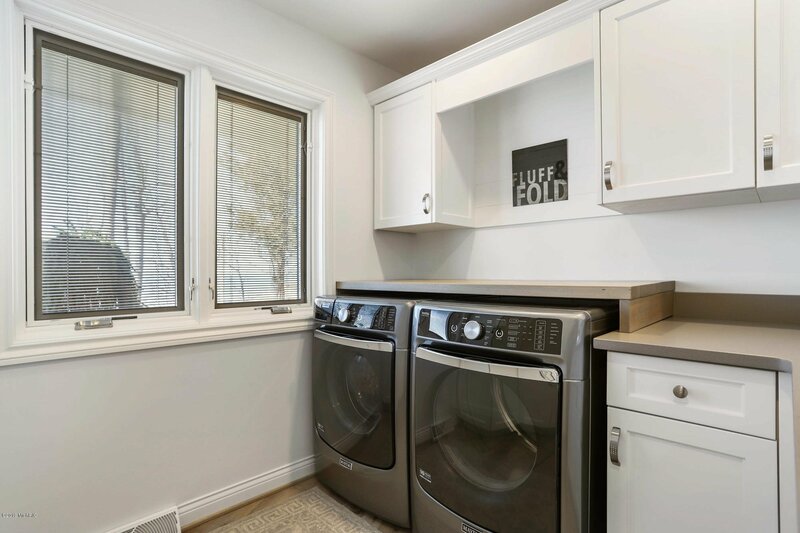 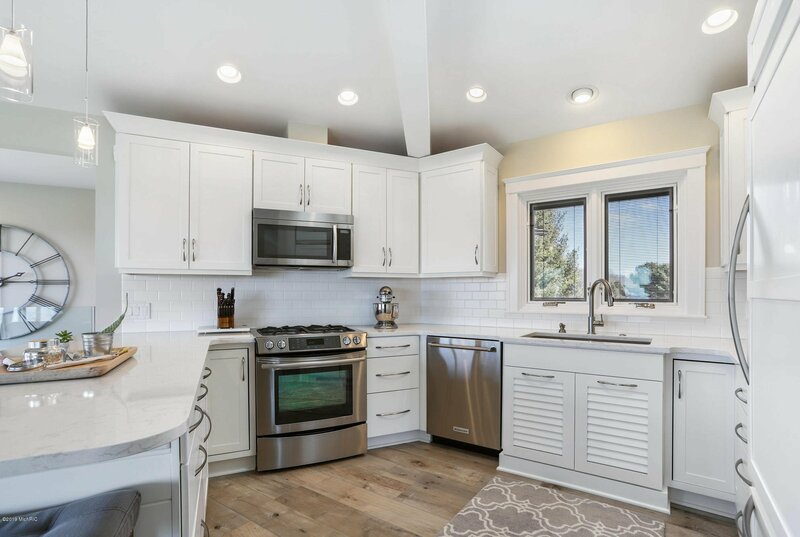 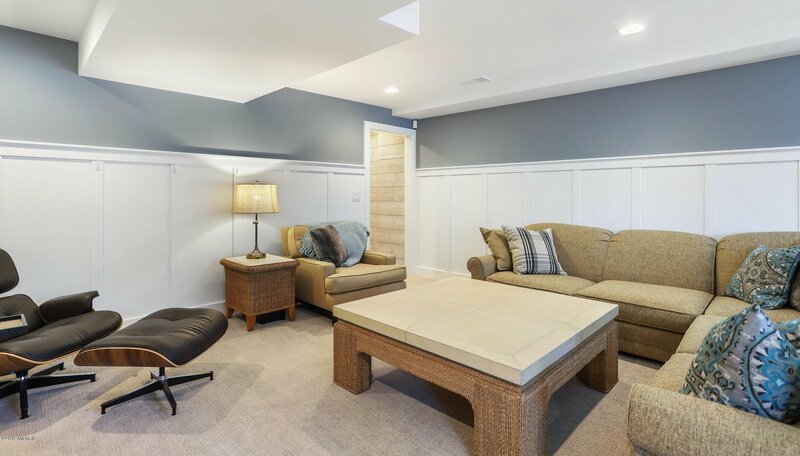 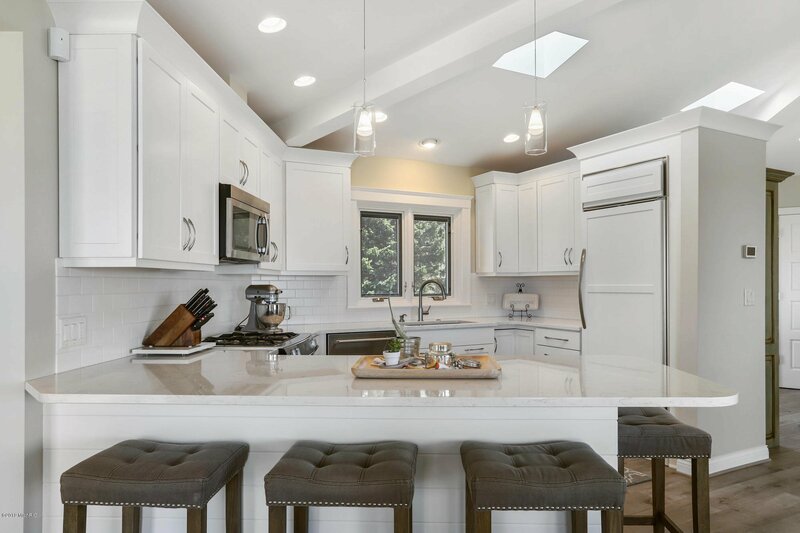 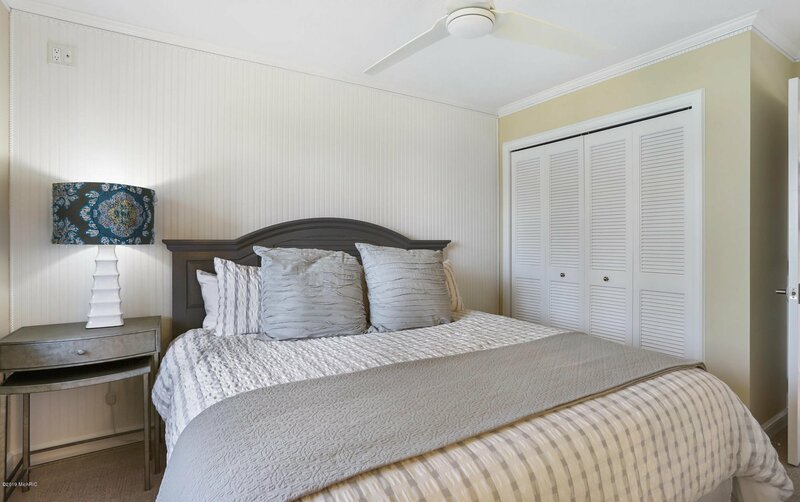 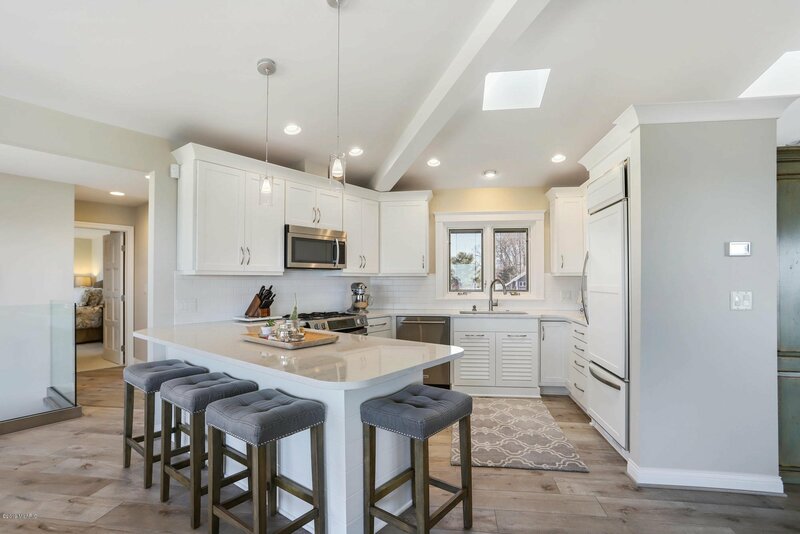 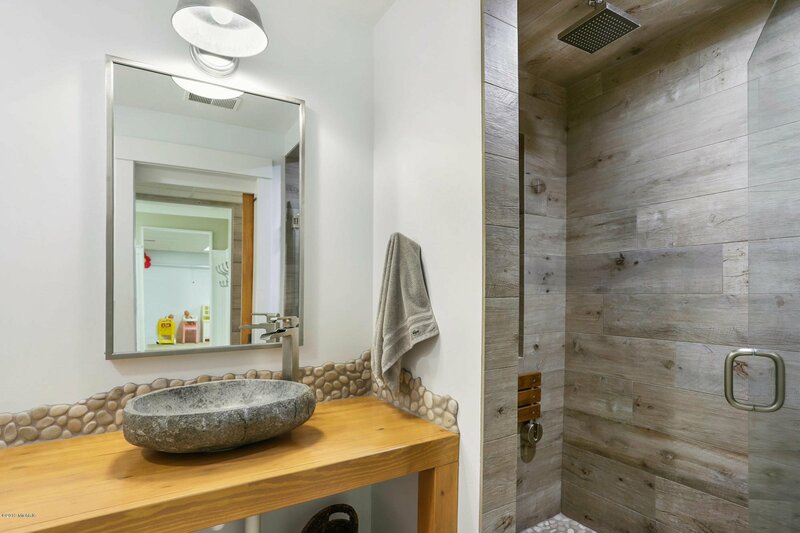 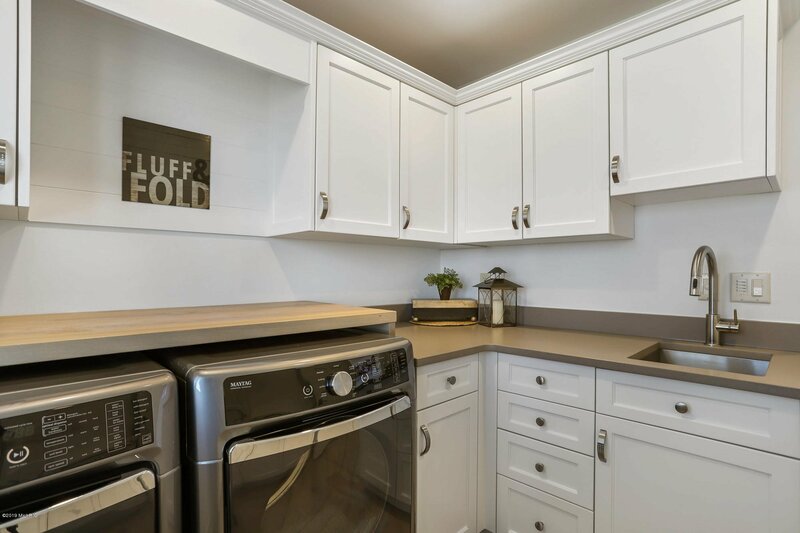 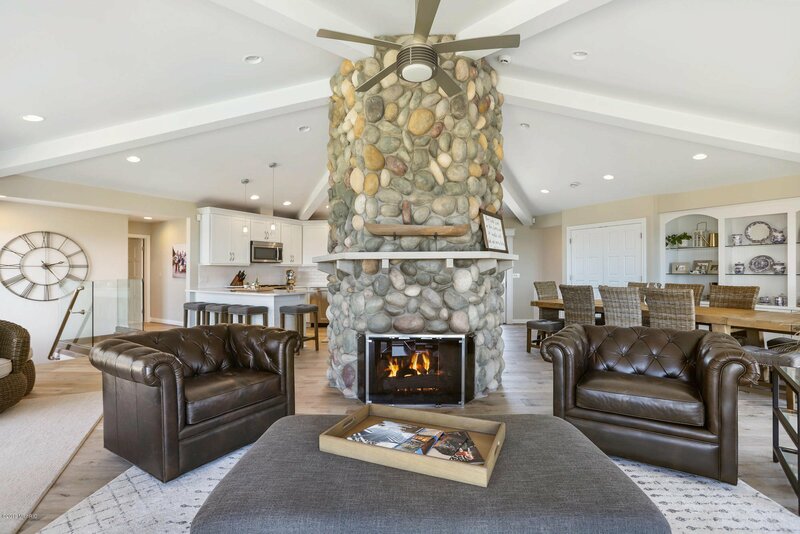 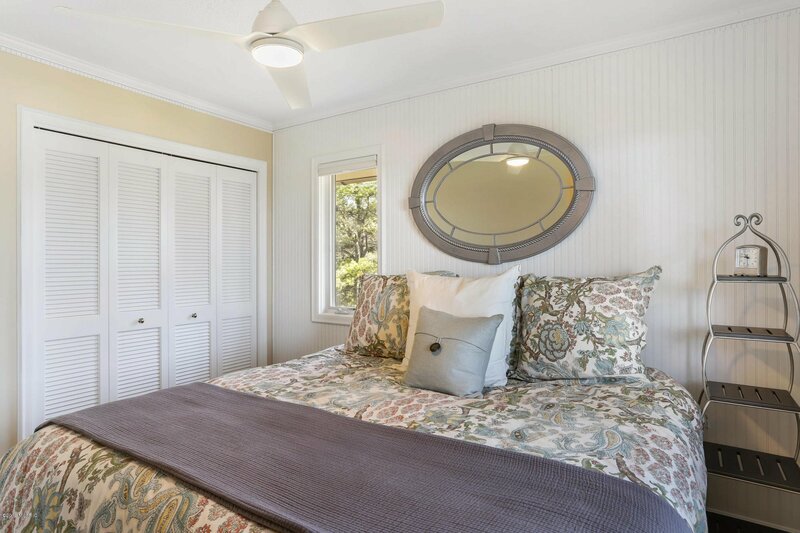 In-floor heat, whole home audio, central vacuum, generator, 50 year shingles and whole home water filtration are just some of the additional details that make living on the lake in this home as easy as it gets.